﻿Dr. 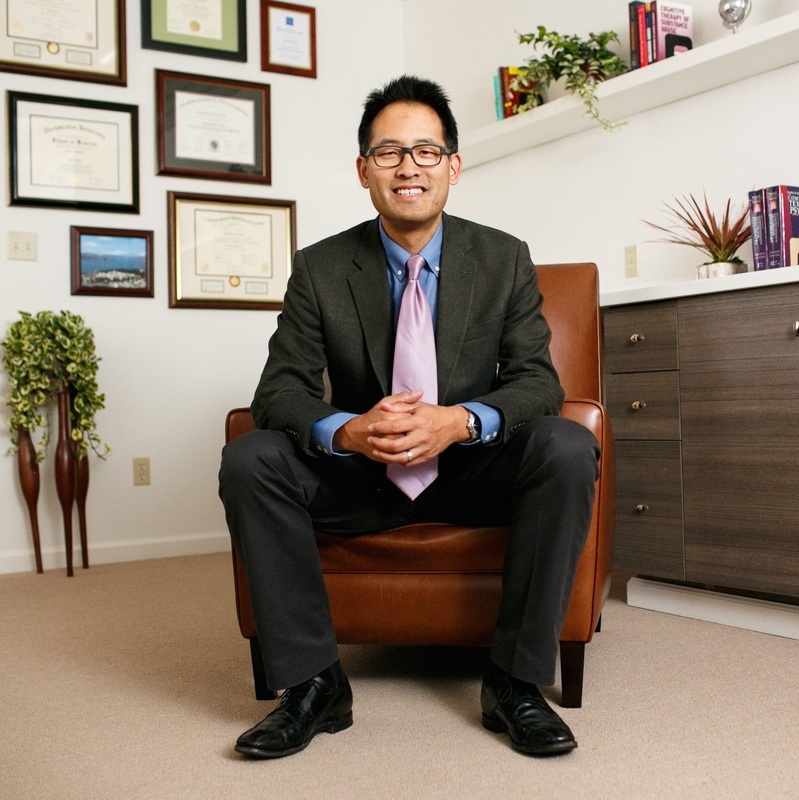 David Kan is Board Certified in General and Forensic Psychiatry. He is Board-Certified in Addiction Medicine. As a patient of Dr. Kan, you will receive individualized, expert, and compassionate care in a safe, confidential environment. It is his belief that everyone deserves a warm, respectful partnership with their physician, an informed and collaborative role in the treatment process, and relief from suffering. In addition, you'll enjoy email access to your doctor, convenient scheduling via email. Dr. Kan graduated from Northwestern University Medical School. He finished his General Psychiatry Residency and Forensic Psychiatry Fellowship at the University of California, San Francisco (UCSF). He is Board-certified by the American Board of Psychiatry and Neurology in General and Forensic Psychiatry and he is Board-Certified by the American Board of Addiction Medicine in Addiction Medicine. He is a member of the faculty at the UCSF Department of Psychiatry. Dr. Kan enjoys teaching, in addition to his direct work with patients. He has won multiple awards for teaching and clinical care delivery. Dr. Kan teaches and supervises psychiatrists-in-training in his role as faculty member at UCSF. Throughout the year, he speaks at professional conferences on topics including treatment of addictive disorder. Dr. Kan offers forensic consulting services to courts and attorneys in civil, criminal, and administrative matters. He has testified in multiple states, counties and federal court as an expert witness. He is a member of the American Academy of Psychiatry and the Law. Dr. Kan has worked at the San Francisco Veterans Administration Medical Center in the Department of Psychiatry from 2004-2015. He has been the Associate Chief of Service for Quality Improvement and Assurance. He has maintained an active Forensic consulting practice since graduating from fellowship. Dr. Kan is an active member of the California Society of Addiction Medicine (CSAM). CSAM is a physician organization dedicated to improving the treatment of substance use disorders. Dr. Kan has planned conferences and spoken to many physician and non-physician groups. Dr. Kan is the current President of CSAM. Dr. Kan is a Distinguished Fellow of the American Society of Addiction Medicine (D.F.A.S.A.M.). You can learn more about CSAM here. Dr. Kan has testified numerous times before the California Assembly and Senate on addiction treatment. Dr. Kan has testified before Congress advocating for expanding access to addiction treatment.